The UK is currently basking in one of the hottest summers on record, fantastic news for gardeners across the land as this is the perfect opportunity to enjoy the gardens we work so hard on throughout the year. If you don’t have a garden of your own or are simply looking to explore more gardens for inspiration, why not take a trip to one of the many gardens open to the public this summer? 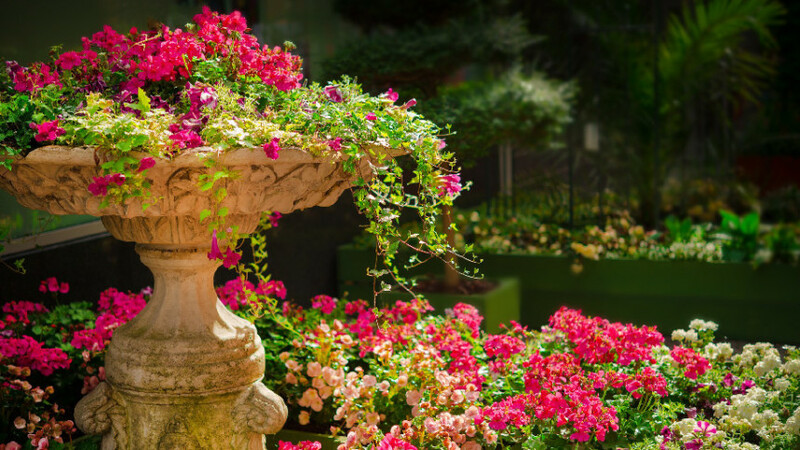 Here are some of the best public gardens you should be visiting this summer. Family run - Bressingham Gardens boasts six different gardens to explore that spans over 17 acres. This idyllic spot is even available as a wedding venue for those looking to tie the knot. Kew gardens features a wide variety of exciting attractions such as the princess of Wales Auditorium, and even a carnivorous plants section. Based in Flamstead near St Albans, Majestic trees offers a spectacular variety of tree in their nursery. Operating since 2002, the company has gone from strength to strength picking up numerous awards along the way. An independent charitable trust, Hestercombe Gardens offers fantastic exhibitions for the whole family to enjoy. Based in Taunton, Somerset. Entry: Adults = £11.80, Children = £5.90, Family tickets available. If you plant to visit any of these incredible gardens, let them know we sent you. For more information on each please follow the links provided.